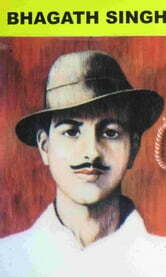 He is the symbol of the heroism of the youth of India. A revolutionary He threw a bomb when the Legislature was in session, to warn the British Government. 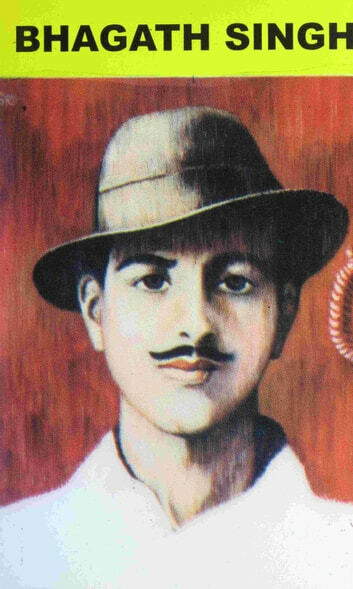 He was put to death but lives in the hearts of his countrymen.